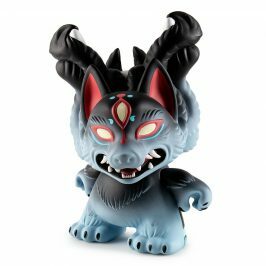 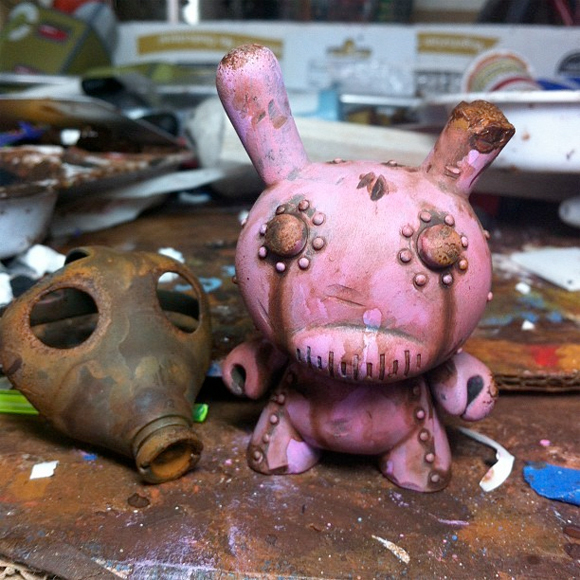 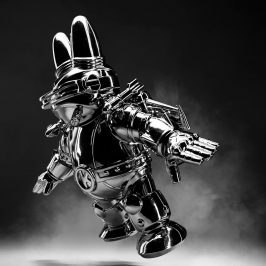 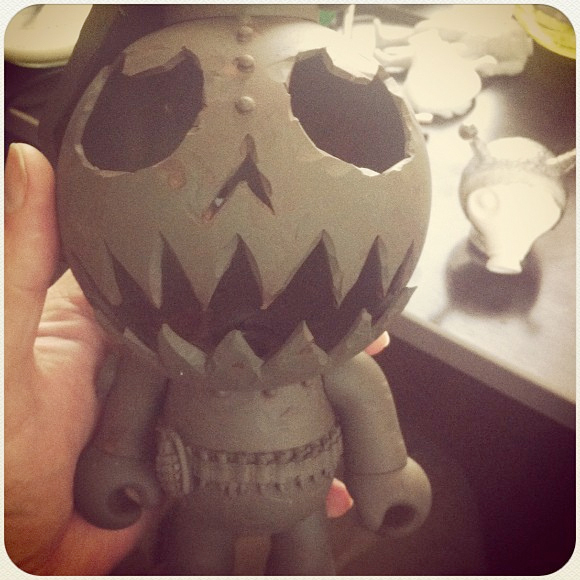 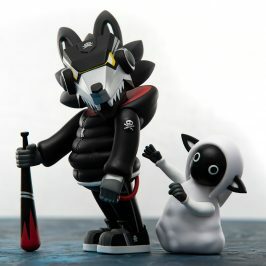 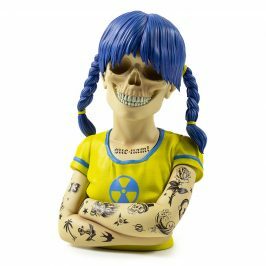 Dunny Series 2011 artist Dril One is gearing up to his new solo show, “To A Life Consumed By Slow Decay” at Kidrobot Miami September 20. 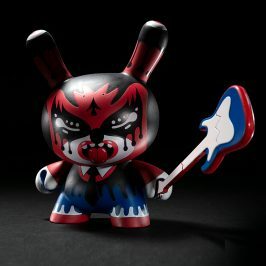 The SF based designer and customizer will be filling our South Beach store gallery with tons of freshly distressed toys and canvas. 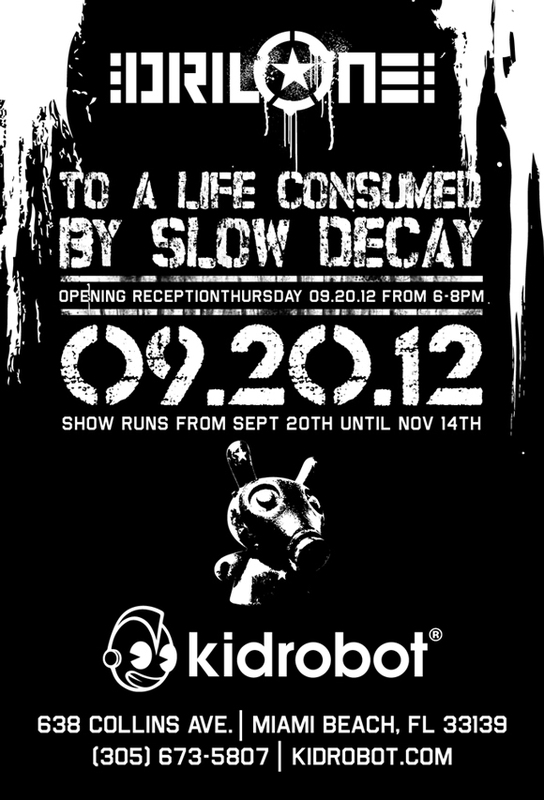 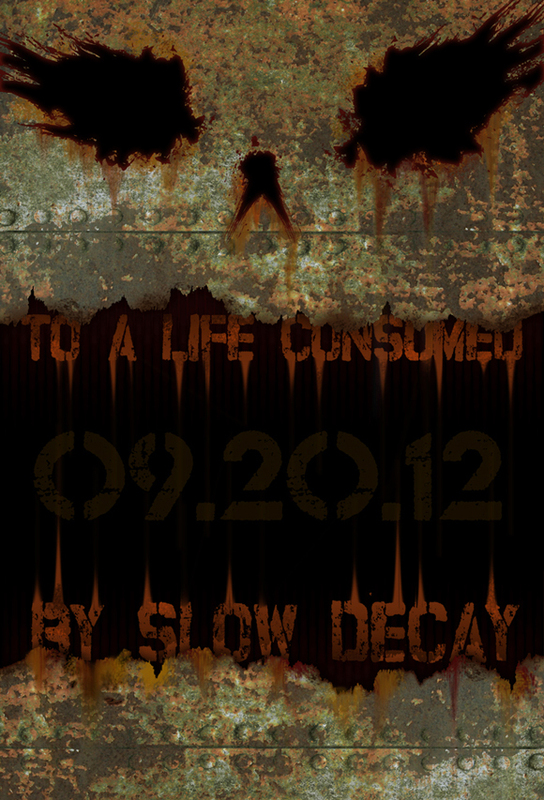 To A Life Of Slow Decay will open TONIGHT Thursday, September 20 from 6-8pm and will be on display through November 14.